On the occasion of the Annual Bazaar which was held on November from 10 to 11 2018, at St. Matthew’s Church in Boston, MA. 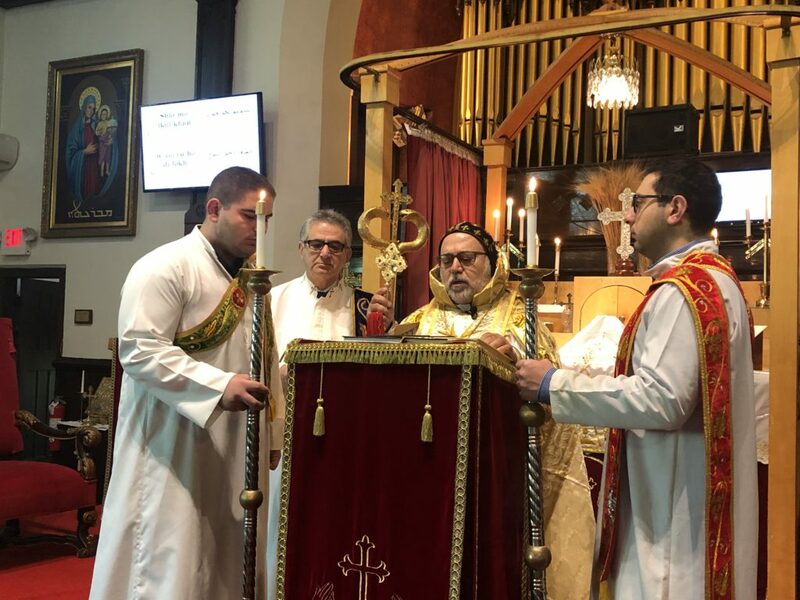 His Eminence Mor Dionysius John Kawak paid a pastoral visit to the parish. on Saturday November 10th, His Eminence held a meeting with the parish council to discuss the future of the parish. 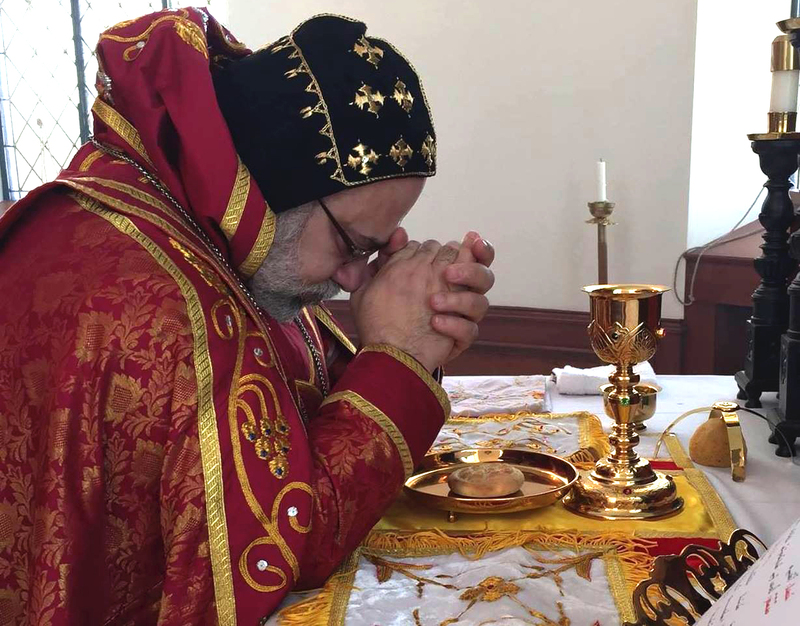 on Sunday November 11, His Eminence celebrated the holy liturgy and he was assisted by Very. Rev. Fr. Saliba Kassis and Rev. Fr. Anton Sabha, the parish priest. In his sermon about the feast of the Renewal of the Church, His Eminence spoke about the best way to renew our life in Jesus Christ daily and to keep our relationship strong with Him by acknowledging our mistakes and confessing our sins.